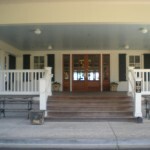 The venue for your reception should be the first item to take care of booking for your wedding reception. Starting at least a year in advance would give you a better selection to choose from. 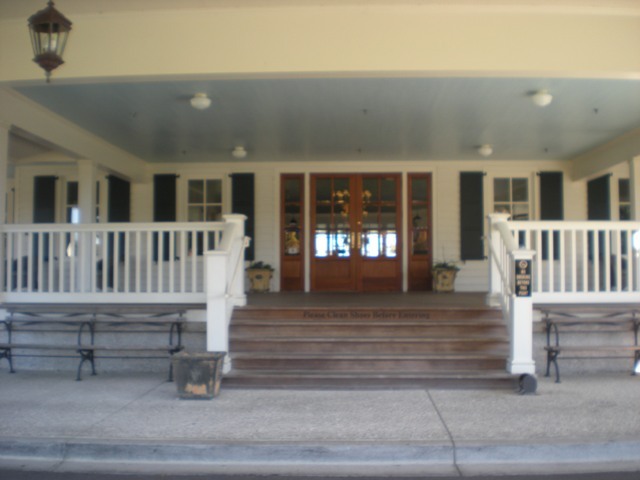 Myrtle Beach is known for its many golf clubs which have beautiful clubhouses with lovely landscaped grounds. 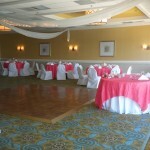 Hotel Resorts that are oceanfront may have ballrooms that overlook the ocean and lawns for the ceremony. 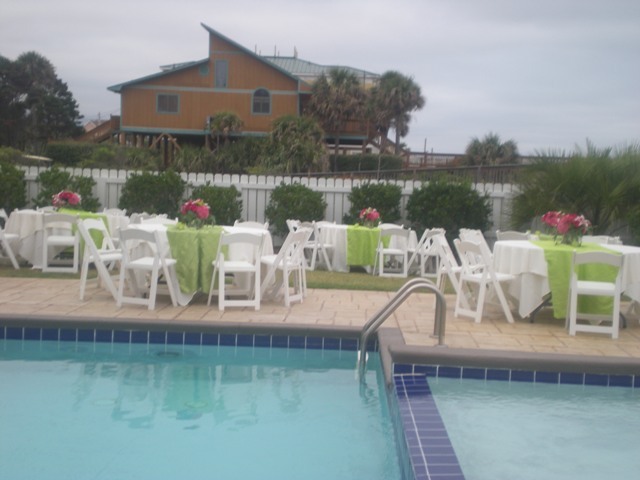 Other hotel resorts have ballrooms that are not oceanfront, but offer ocean view ceremony sites. 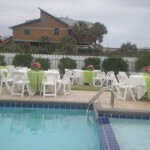 Beach houses are another great choice for your ceremony and reception.